Can businesses voluntarily adopt progressive environmental policies? 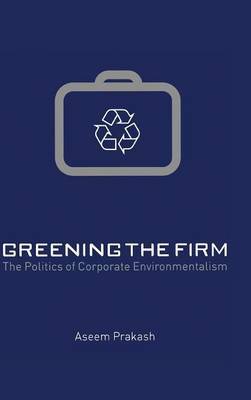 Most environmental regulations are based on the assumption that the pursuit of profit leads firms to pollute the environment, and therefore governments must impose mandatory regulations. However, new instruments such as voluntary programs are increasingly important. Drawing on the economic theory of club goods, this book offers a theoretical account of voluntary environmental programs by identifying the institutional features that influence conditions under which programs can be effective. By linking program efficacy to club design, it focuses attention on collective action challenges faced by green clubs. Several analytic techniques are used to investigate the adoption and efficacy of ISO 14001, the most widely recognized voluntary environmental program in the world. These analyses show that, while the value of ISO 14001's brand reputation varies across policy and economic contexts, on average ISO 14001 members pollute less and comply better with governmental regulations. 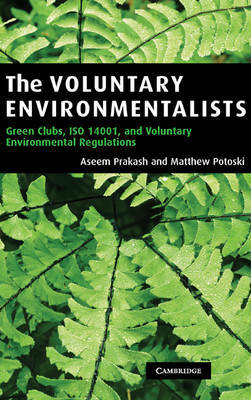 Buy The Voluntary Environmentalists by Aseem Prakash from Australia's Online Independent Bookstore, Boomerang Books. Aseem Prakash is Associate Professor of Political Science at University of Washington-Seattle. He serves as an adjunct faculty at the Evans School of Public Affairs. From 1997 to 2002, he was Assistant Professor of Strategic Management and Public Policy at the School of Business, The George Washington University. Professor Prakash received a Joint Ph.D. from the Department of Political Science and the School of Public and Environmental Affairs (SPEA), Indiana University, Bloomington and holds an MBA from the Indian Institute of Management, Ahmedabad. 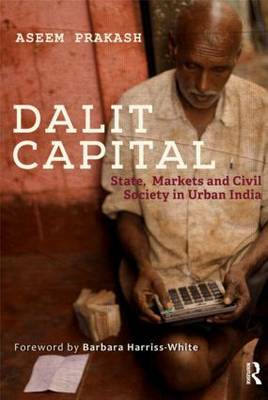 Aseem Prakash is interested in issues of governance: how do governance institutions emerge, how they function, and how they impact outcomes. 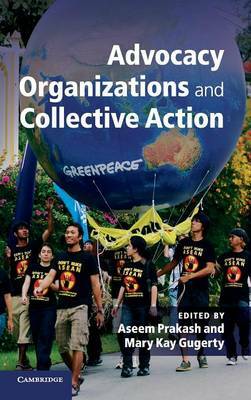 Much of his research focuses on non-governmental institutions in the environmental policy area, and how business-government-NGO dynamics influence their adoption, functioning, and efficacy. Professor Prakash is the author of Greening the Firm (2000, Cambridge University Press) and the co-author of The Voluntary Environmentalists (2006, Cambridge University Press) and has published over two dozen articles in leading journals in the political and managerial sciences. Matthew Potoski is an Associate Professor in the Department of Political Science, Iowa State University.